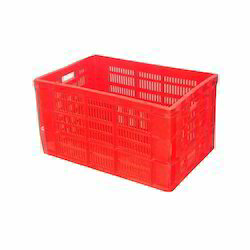 Offering you a complete choice of products which include plastic bakery crate, bakery crate, perforated bakery crate, material handling bakery crate and bread crates. 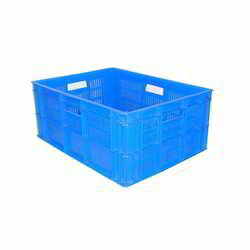 We offer a wide range of Bakery Crates that are specially designed to cater the storage requirements of various Industries. 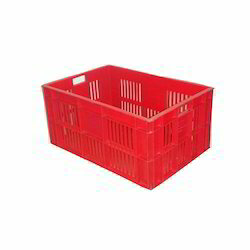 Our range of crates is known for having features like easy handling, sturdiness and durability. Available in variety of shapes, sizes and colours, these can also be customised as per the specific needs of the clients.